Instagram has 1 alternatives which are listed below. 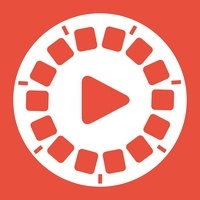 Create fun short videos with your photos, video clips, and favorite music. Share privately or with followers in the Flipagram community and beyond. Explore trending flipagrams to discover interesting people and stories from around the world. Get featured, go viral, become famous! Our editors are always looking for fun, inspiring, or creative Flipagram videos to feature to our fast growing community. 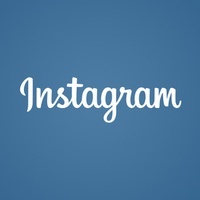 Select photos and video clips from camera roll, albums, Facebook or Instagram. Create add your favorite music, set timing, cool filters, and text to tell your story. Share on Flipagram or to Instagram, Facebook, Twitter, WhatsApp or beyond. Easy sharing to all your favorite apps: Instagram, Facebook, Twitter, YouTube, Vine, Tumblr, - Email, Text, Pinterest, WhatsApp, or LINE. Read more about Flipagram as an alternative for Instagram.